​Problem Solving: The purpose of this Clinic is to explore the fundamentals of Horse Psychology. Participants will be provided with the tools, strategies and philosophy to better understand why horses do what they do and solve problems using effective communication. 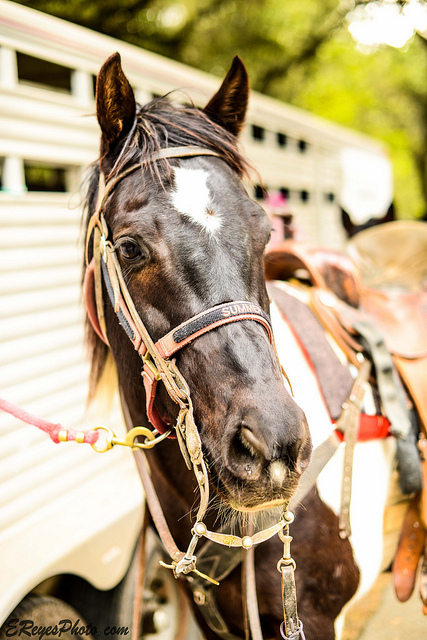 Trailer Loading: The purpose of this Clinic is to provide participants with the fundamental knowledge of why some horses find loading into a trailer terrifying. Participants will be provided with the strategies necessary to make trailer loading a safe experience which the horse finds comfortable. Emotional Fitness: The purpose of this Clinic is to provide participants with tools and exercises to enhance personal emotional fitness. Horses require human inner peace and harmony to enable effective communication and enhance the partnership.